September 6, 2017 – (Nisku, AB.) – The Canadian Motorcycle Drag Racing Association returns to Castrol Raceway this weekend, and so does Nite Thunder Sprint Car racing! Here is a full listing of events taking place at the track this weekend. SPEC-D DRIFT PRACTICE. Spec-D Drifting offers a place for new and experienced drivers to put their skills to the test on the Castrol Raceway skid-pad. All that is required is a DOT helmet and a simple safety tech inspection. Ride-alongs for spectators are also welcomed with most drivers. Drivers: $40, Spectators $10. Gates Open at 5 PM, with tech shortly after to ensure drivers can get on the track as soon as possible. Practice goes until 10 PM or later on busy nights. DRAG STRIP: JB’S POWER CENTRE STREET LEGAL. The NHRA sanctioned 1/4 mile Drag strip at Castrol Raceway is home to one of Canada’s fastest growing factions of Street Rods and Sport Compact Cars. Since the inception of the “Fast and The Furious” sub-culture the demand for extreme sports is ever increasing. Competitors and spectators jump at the chance to see their friends, family and adversaries compete on the quarter mile. 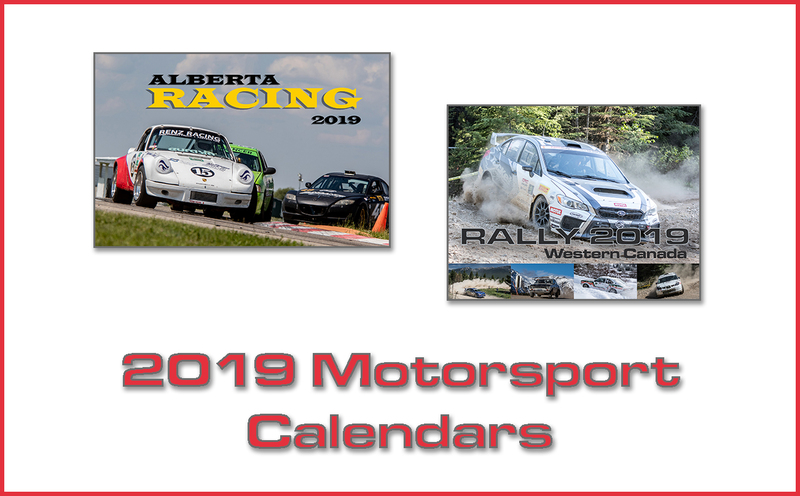 Castrol Raceway works very closely with the Leduc RCMP, Stony Plain RCMP, Edmonton Police Service, and numerous local High Schools to not only promote the sport, but to encourage young street racers to take their passion for speed to a safe environment. Join us at Castrol Raceway and race your vehicle during the weekly JB’s Power Centre Street Legal. As long as your vehicle is register-able and insurable… you’re good to go! Streel Legal is presented in conjunction with Edmonton Police Service’s Blue Line Racing Association, and the RCMP’s Y.I.E.L.D. program. Race All Night for only $40. Spectators: $10. Gates open at 5 PM and racing starts at 6:30 PM. Tech Closes at 9 PM most evenings. A complete list of Street Legal rules and requirements can be found on www.CastrolRaceway.com under “DRAG”. OVAL TRACK: OVAL STOCK & SPRINT SERIES NITE THUNDER. Fun for the whole family! Fans are on their edge of their seats as these high tech cars thunder down the straightaway reaching speeds over 200 kmph! During intermission fans may have the opportunity to meet the race car drivers and see their cars up close! THIS WEEK FEATURING: 360 Sprint, Sportsman Sprint, Late Model, Mini’s & Modified. ROAD COURSE: HARD NOX TRACK DAYZ. Calling all Motorcycle enthusiasts! Do you love the feeling of leaning your bike over in a corner or simply want to test your abilities with no external threats? You’ve decided you want to kick that street riding habit and give track riding a try, BRAVO! Not sure if track riding is for you?? Come out and visit us on any of our events, we will be happy to show you around and you can see for yourself how easy it is to leave the streets behind. $280.00 at Registration (CASH ONLY) per day. * PLEASE NOTE: Online registration closes at 8am on Friday, September 8th. **All information is subject to change. 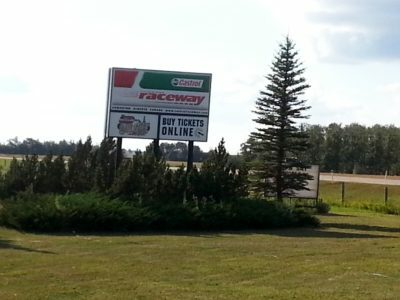 A full listing of all of the events taking place at Castrol Raceway this season can be found at www.CastrolRaceway.com Tickets for all races at Castrol Raceway are always available at the gates.